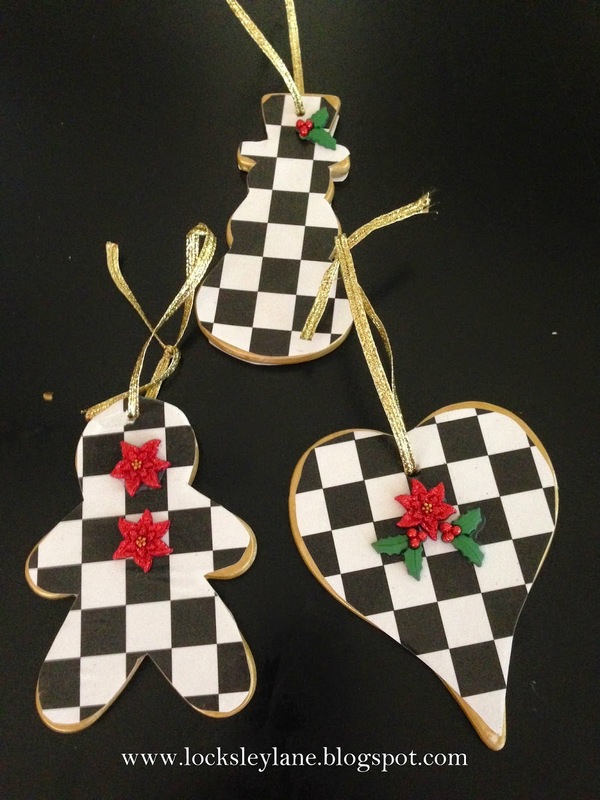 Making Christmas ornaments has never been easier. 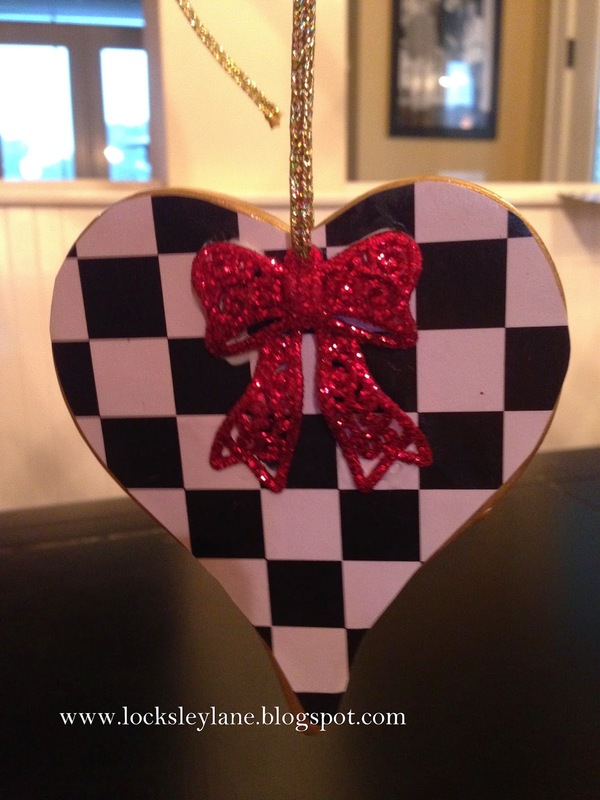 If you are looking to make ornaments to fit a theme or make them as gifts, head on over to your closest craft store. 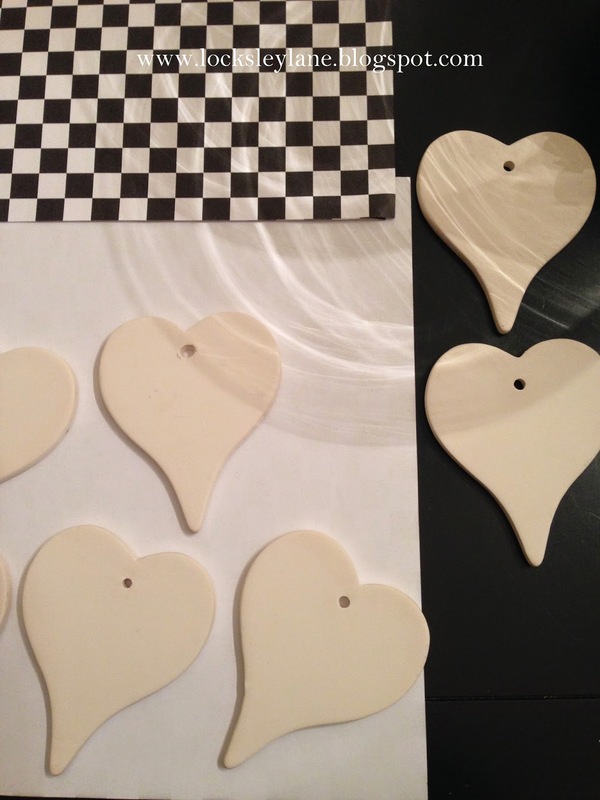 The ornaments above are made out of clay and are ready to paint. Find paper that you like to use as your background. There is a whole paper isle in Michaels and Hobby Lobby. 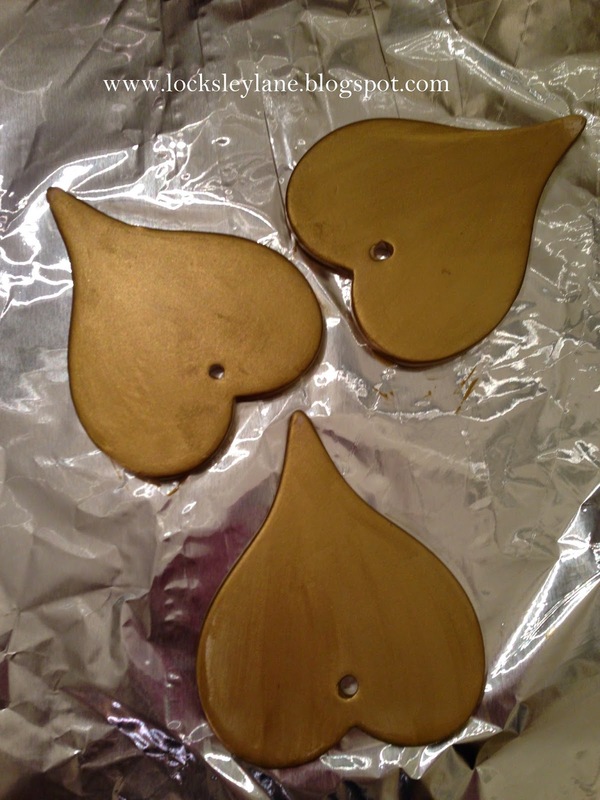 I painted mine first because I wanted the gold to show through on the sides. 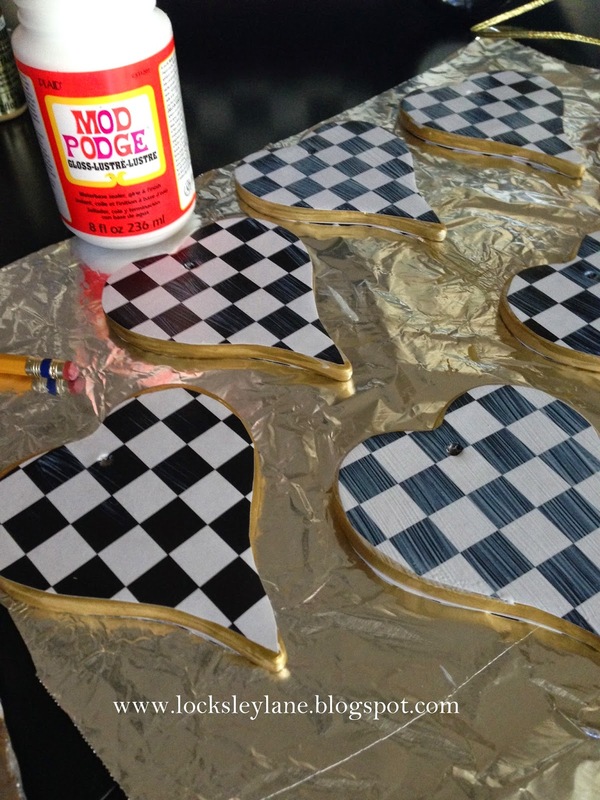 Glue the paper on first and then use a high gloss Mod Podge to seal them. Add your own decorations and some ribbon and you are all set! Use a sharpie and initial and date them on the back so your friends and family will remember who made these for years to come.